We’re all about encouraging you to explore and experience your own backyard and beyond – so we’ve teamed up with Airpoints™ to help you take your adventures further. Macpac is the exclusive outdoors partner of Airpoints™ – one of over 60 Airpoints™ partners where you can earn Airpoints Dollars™ every day. 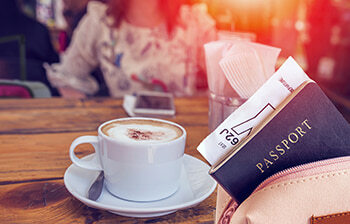 You can earn Airpoints Dollars™ every time you make a purchase at any of our New Zealand stores or shop online. Simply scan your Airpoints card at the point of purchase, or enter your details on our webstore to earn 1 Airpoints Dollar for every $115 spent. 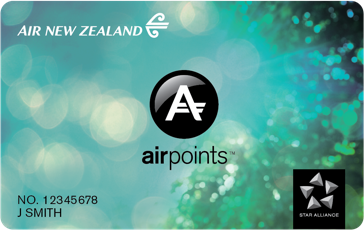 You can use your Airpoints Dollars™ to buy products and services from Air New Zealand and its partners - including flights, rental cars, wine, travel insurance, Koru membership or a wide range of gifts on the Airpoints store. Terms and conditions apply. How can I earn Airpoints Dollars™ at Macpac? You can earn Airpoints Dollars™ when you shop with us in-store at any of our New Zealand stores, or on our New Zealand website. If you’re purchasing in-store, our friendly staff will scan your Airpoints™ Card at point of payment, and if you’re shopping with us online, you can simply enter your Airpoints card number at the checkout. You’ll receive 1 Airpoints Dollar™ for every $115 spent at Macpac, or a percentage of an Airpoints Dollar™ when you’re spending less than that. How can I become an Airpoints™ member? 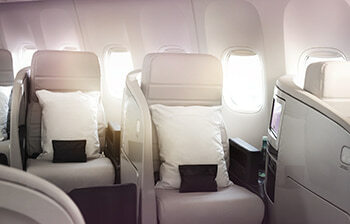 It’s quick, free an easy to sign up via the Air New Zealand website – Register now. How can I find out how many Airpoints Dollars™ I have earned at Macpac? You’ll earn 1 Airpoints Dollar™ for every $115 you spend on Macpac product in any of our New Zealand stores, and online at www.macpac.co.nz, or a percentage of an Airpoints Dollar for every part thereof. The earning rate is subject to change. 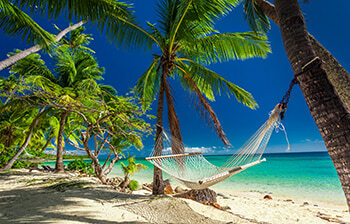 You can find out your Airpoints™ balance when you sign into your Air New Zealand online account. Are there any products that I won’t earn Airpoints Dollars™ on at Macpac? How can I ask a question about Airpoints™? 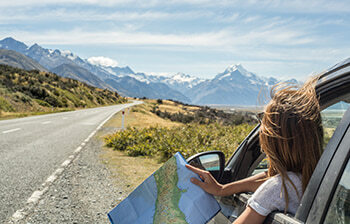 Air New Zealand are your first port of call when you have questions about Airpoints™. You may find the answer you are looking for on the Air New Zealand website where you can submit a question via their help & contact page, or you can contact them on 0800 737 000.